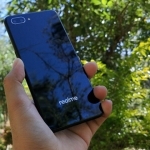 ★★★★★ Average rating of 2.6 stars by 7 users. 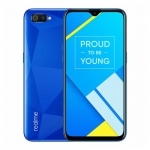 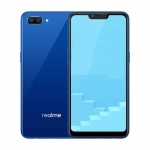 The Realme 2 (also known as OPPO Realme 2) is a smartphone that features a 6.2-inch notched display, 13 + 2 Megapixel dual rear cameras and an 8 Megapixel front camera. 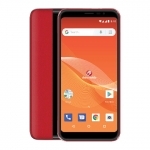 It's powered by a Qualcomm Snapdragon 450 chipset with an octa-core CPU, either 3GB or 4GB of RAM and Android Oreo-based ColorOS software. 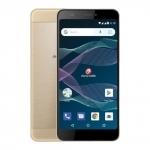 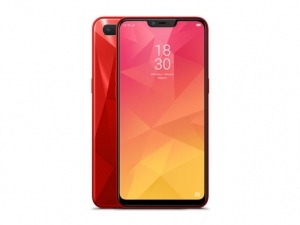 It also has 4G LTE connectivity, face unlock and a fingerprint sensor. 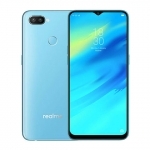 A 4230mAh battery powers the device with support for 5V/2A charging. 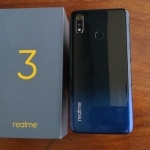 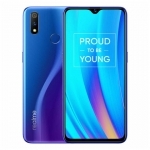 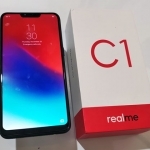 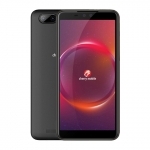 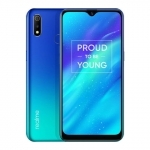 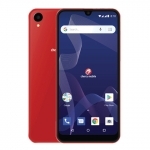 Buy Online Realme 2 on Lazada!